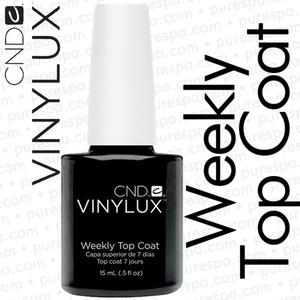 CND Vinylux - Wild Earth Collection - Brimstone / 0.5 oz. - 7 Day Air Dry Nail Polish. Wild Earth Collection - Reconnect with nature’s wilderness and celebrate the natural beauty of the earth. Wild Earth explores our urge to trust our instincts. Natural materials and tactile surfaces as well as quilted and intricately decorated designs gain prominence while succulent landscapes of earthy tones bring us closer than ever before. Relish in Wild Earth’s palpable palette of the season.